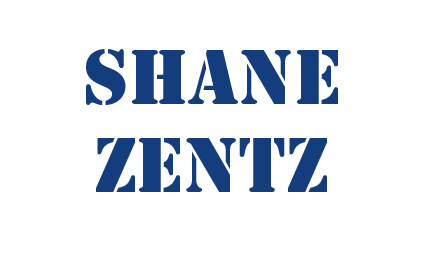 Welcome, below you will find links to various samples of writing by Shane Zentz. But remember, that these are just some samples, and some are older, and are solely intended to give the reader an idea of my writing style. So have a look around and as always, feel free to contact me with comments of any kind. And thanks again for viewing my website.